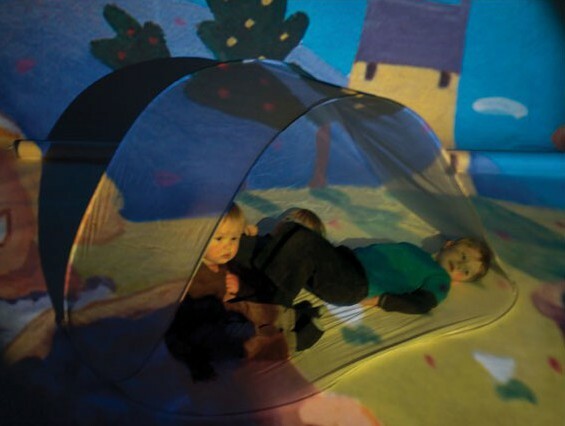 Lovely projection cave that folds away into a bag. Ideal complement for your projection system. Size: 1.90 x 1 x 1 m.